Order our mixed box when you are looking for three different colors of Holiday peonies without the need to order certain varieties! 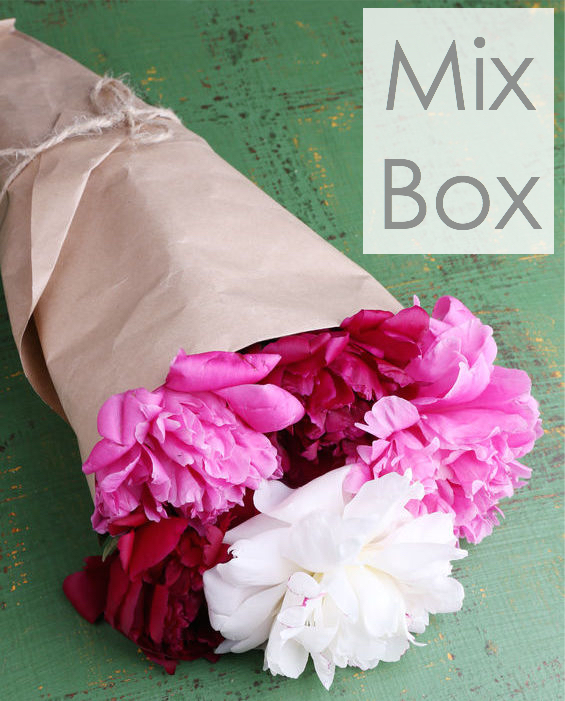 Each mixed box will include white peonies! Contact us for exact varieties included each week!